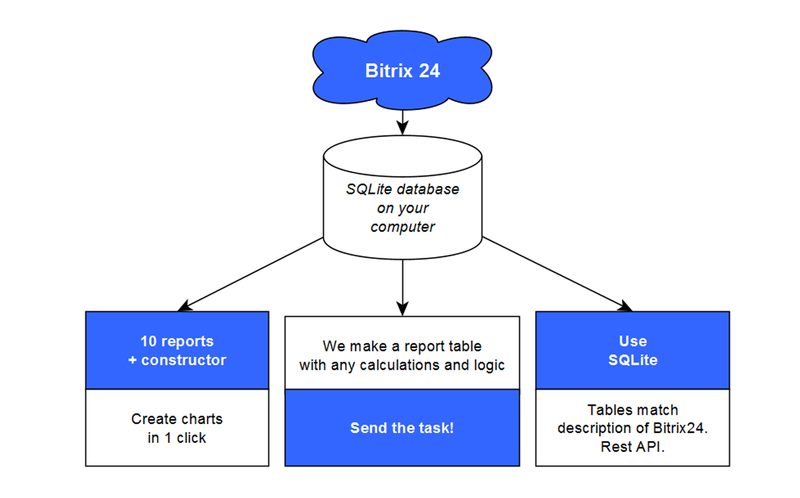 Enhanced analytics for Bitrix24 data. 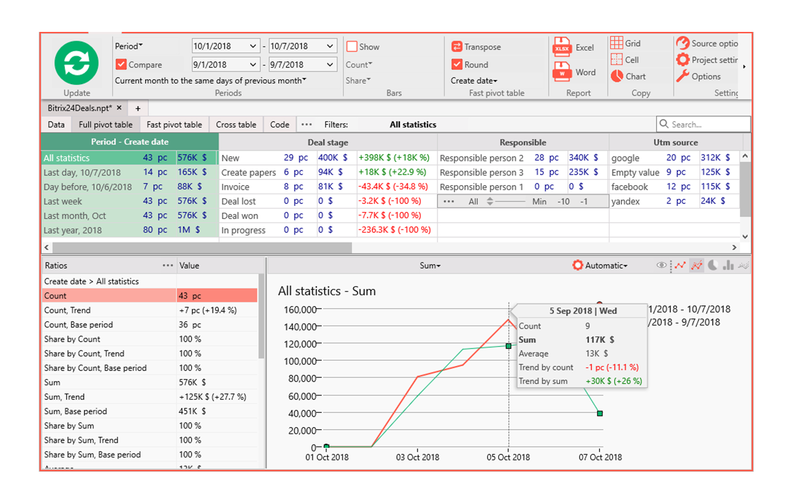 Free connector for NeoNeuro Pivot Table software. What does the program give the head? 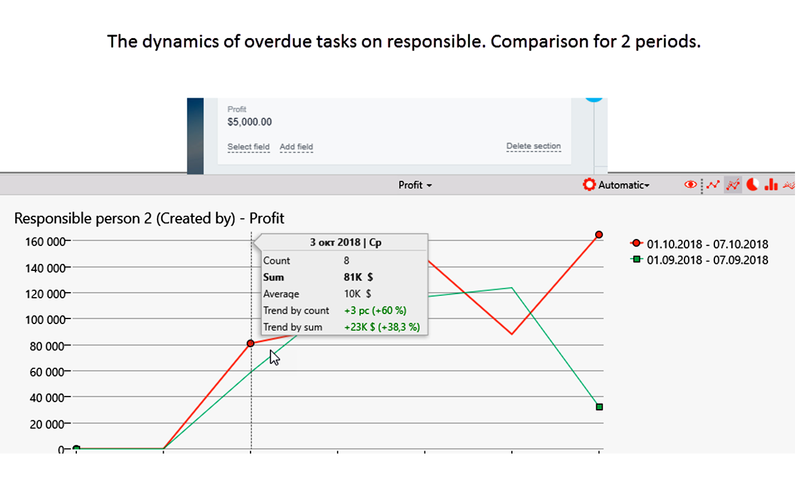 Easily customizable reports with an unlimited counts of parameters of any complexity. Calculate employee bonuses based on sales, calls, statuses and custom fields in one click! Ready-made graphs with detailed tips will help to more deeply assess the situation in your organization, which is necessary for making effective management decisions. How to see the distribution of Lead’s Statuses in the context of Sources. How to see the results of advertising campaigns in the context of lead statuses. Planned: business processes, staff, etc. Write us, if you need something new, maybe your request is already in development. Diagrams in one click on hundreds of dependencies! 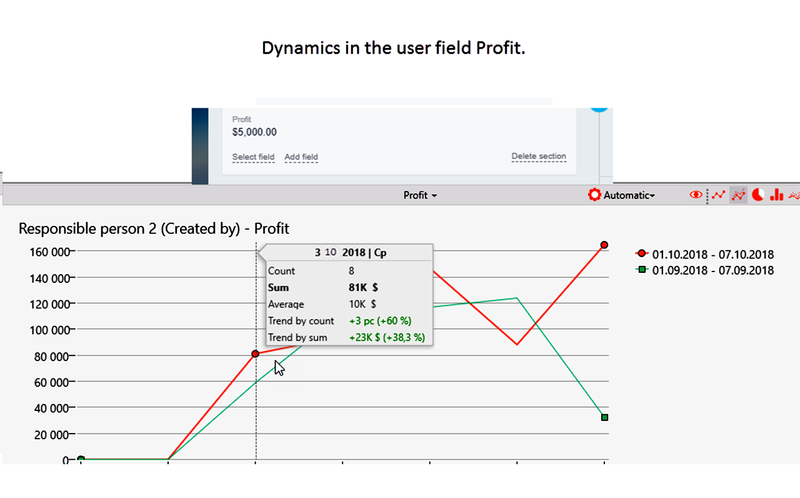 The innovative interface "Full Pivot Table" show main indicators for all cells immediately after opening. Clicking on the "Sources" column to show a chart by Source. Select the necessary comparison periods from the drop-down list and the comparison chart will automatically appear, and the hint on the diagram will show the details by the days (weeks / months - everything is adjusted) - the amount, quantity and trends by amount and amount. If there are many indicators in the parameter - for example, sales to 100 cities, the program will automatically select the most important ones (the Pareto principle - ABC analysis ideas), and the less important ones will be “fold” into the "Others" group. Conversion of leads into sales (successful transactions) - in percentage or in amount. You can study the dynamics of conversion changes. 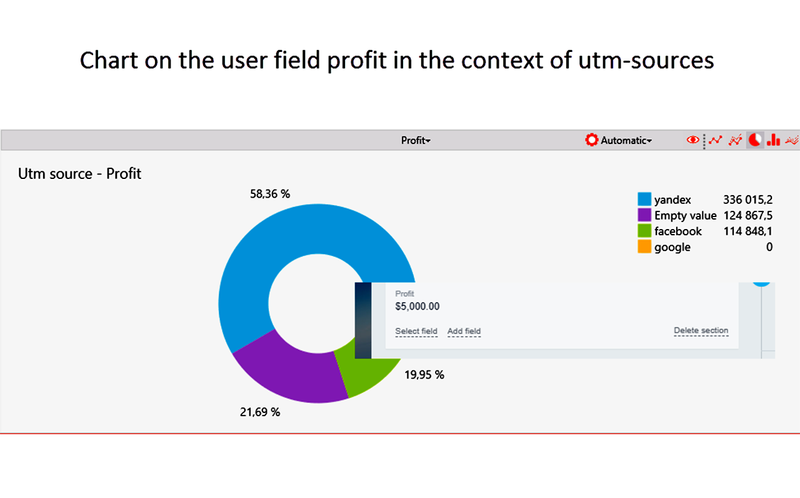 Thanks to the support of any parameters, including Sources and UTM, the program becomes a powerful tool of end-to-end analytics, which allows to understand which marketing channels (sources of leads) generate profit, and which of them are unprofitable. You can recognize which campaigns and keywords from Google Adwords or Facebook bring you profit and which are stopped in certain lead stages. New version reads data faster, saves it to SQLite database and allows creating custom SQL queries. 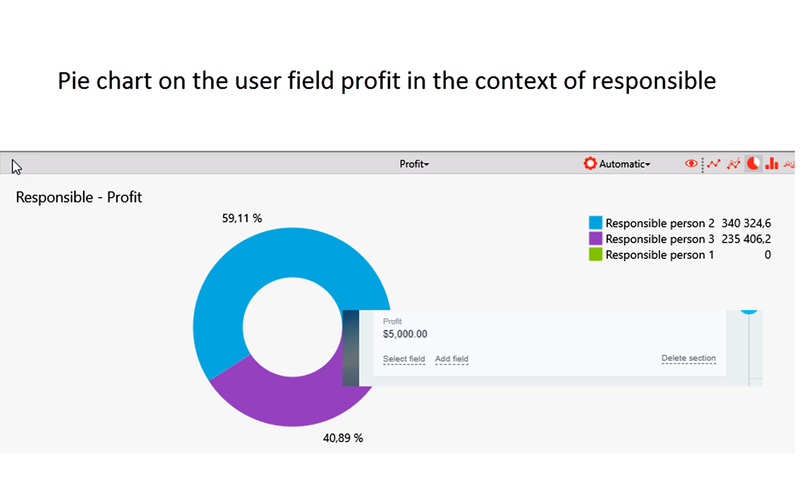 Bitrix24 Analytics app: connector for NeoNeuro Pivot Table software. Automatic Pivot Table shows trends and charts, revealing the leaders and outsiders in all parameters such as region, product, etc. A single click gets it done! Use filters to get the answers to complicated questions such as, "How did milk sales change in New York for the last month with dependence on package type"? You won't have to worry about being overwhelmed by data, because NeoNeuro Pivot Table automatically identifies the most important values and puts the rest into the "Others" group. How to analyze the status, their duration and disruption stages ofDealsfor Bitrix24. How to analyze the status, their durationanddisruption of the stages of Leads for Bitrix24.